Best time to visit: Anytime, because most of the park is shaded. 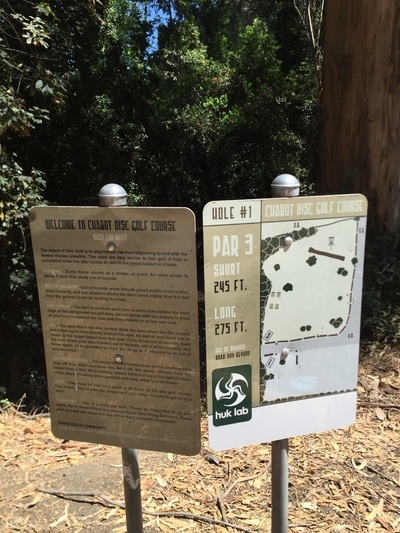 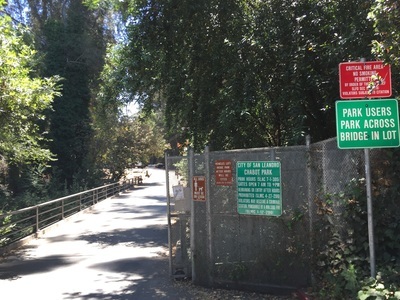 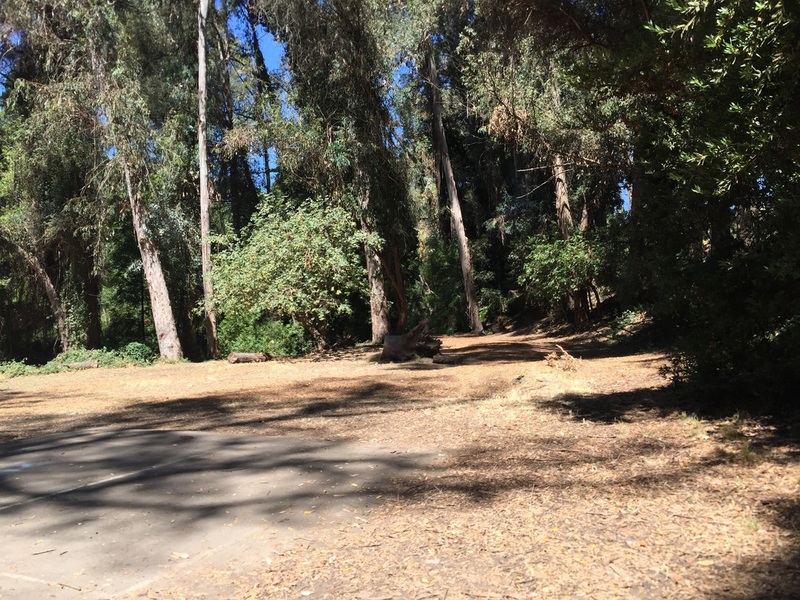 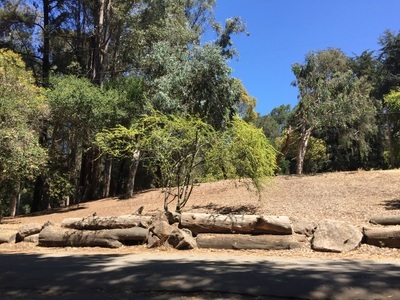 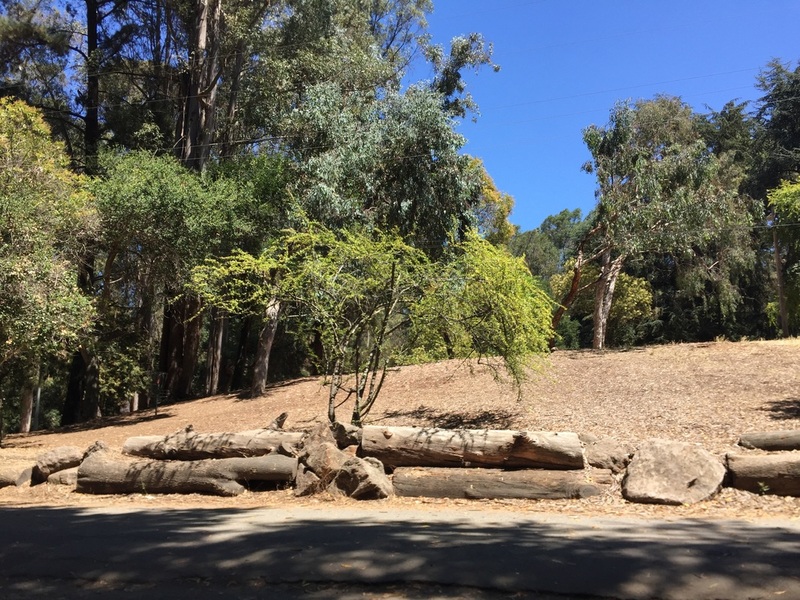 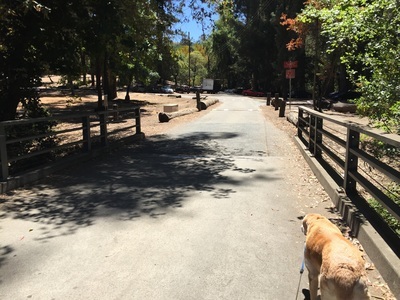 Description: This park (not to be confused with Anthony Chabot Regional Park) is a shaded 10-acre park with a great 9-hole disc golf course, large grassy areas, picnic tables, barbecue pits, a slide, and volleyball courts. 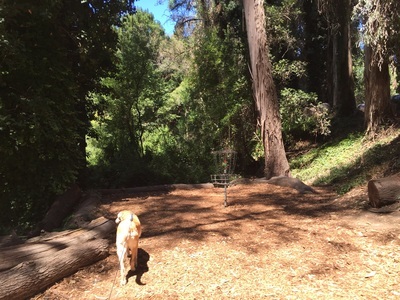 I’ve played disc golf here after hiking Lake Chabot with friends, and we took turns holding my dog’s leash while another person throws. 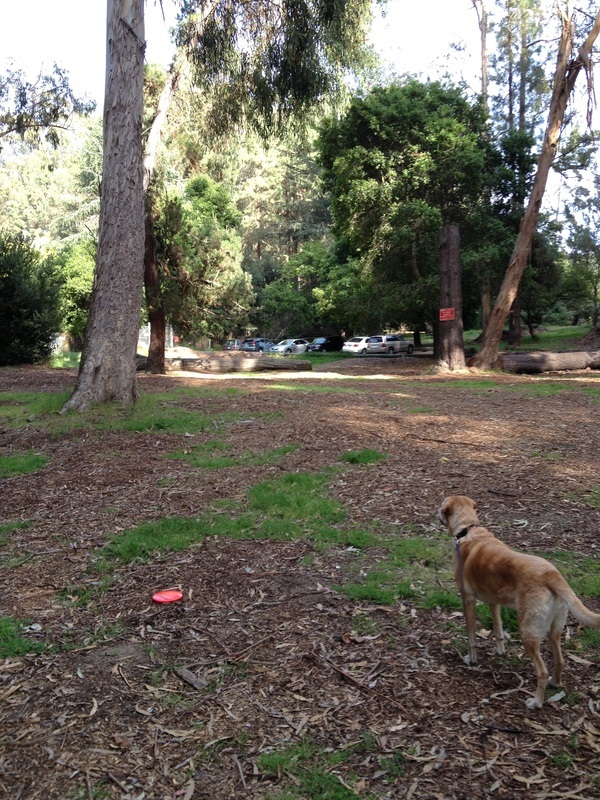 It's a decent sized course and I love the feel of practically playing in the woods and having to maneuver around trees. 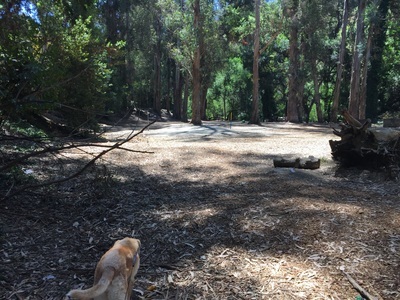 This place offers table reservations, so it would be a great place to host a BBQ picnic or kid’s birthday, and you can bring your dog. It’s a large park with plenty of activities for the whole family.